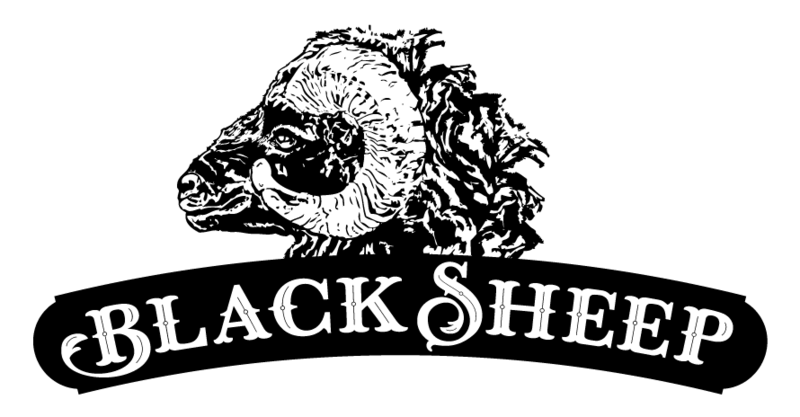 Black Sheep is located on the historic Beaufort waterfront. Parking is convenient and close. You can also enjoy a nice walk on the waterfront after a delicious meal!